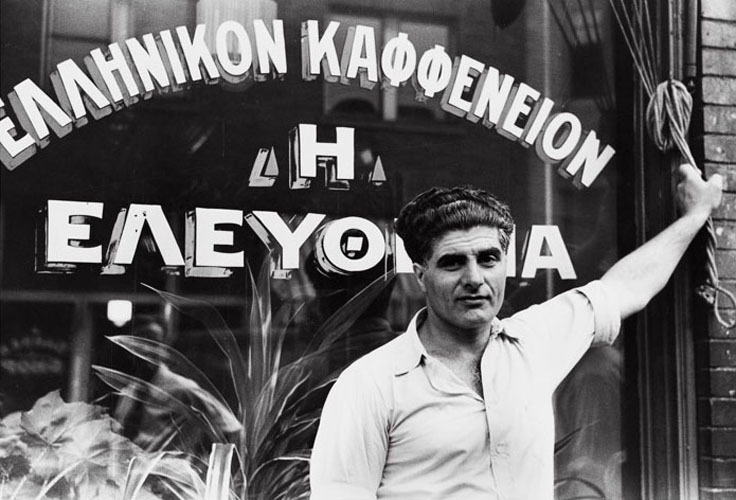 Proprietor of a Greek coffee shop. Aliquippa, July 1938. Arthur Rothstein.